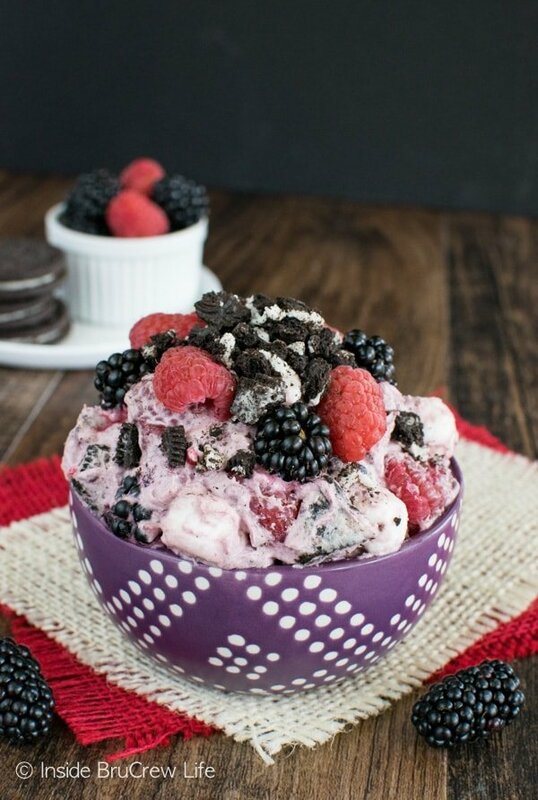 This easy Berry Cookies and Cream Fluff Salad is loaded with plenty of berry flavor and cookie chunks. 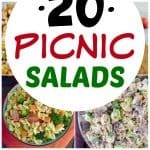 Perfect sweet salad for picnics. 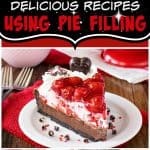 *I am partnering with Lucky Leaf again this year as a blog ambassador bringing you delicious recipes using pie filling. Yes, I know when you hear the word salad you probably expect green leaves and veggies. 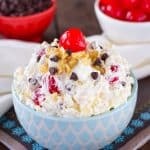 But around here I have a thing for dessert salads. 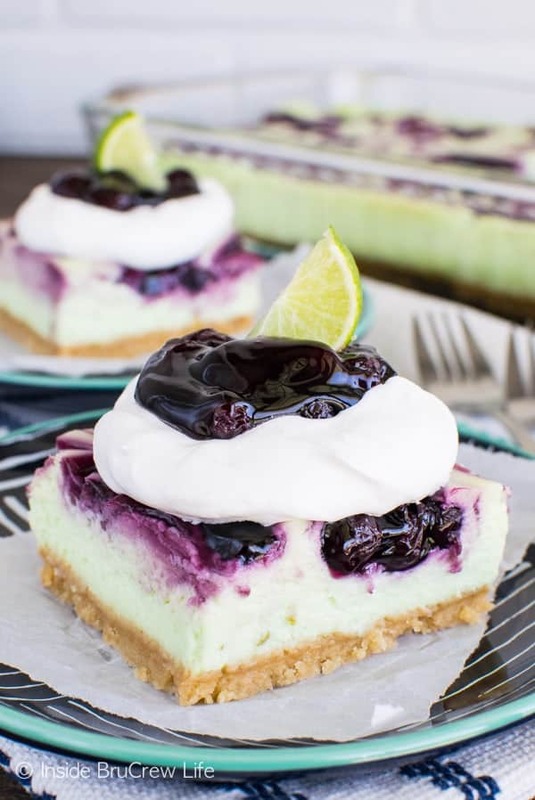 Now you are probably rolling your eyes at me right now because there is no way dessert and salad belong in the same sentence, let alone the same recipe. But hear me out. What exactly is a salad? It is a base (lettuce) with lots of ingredients (veggies) mixed in or placed on top. So, let’s look at the bowl of fluff in front of you. 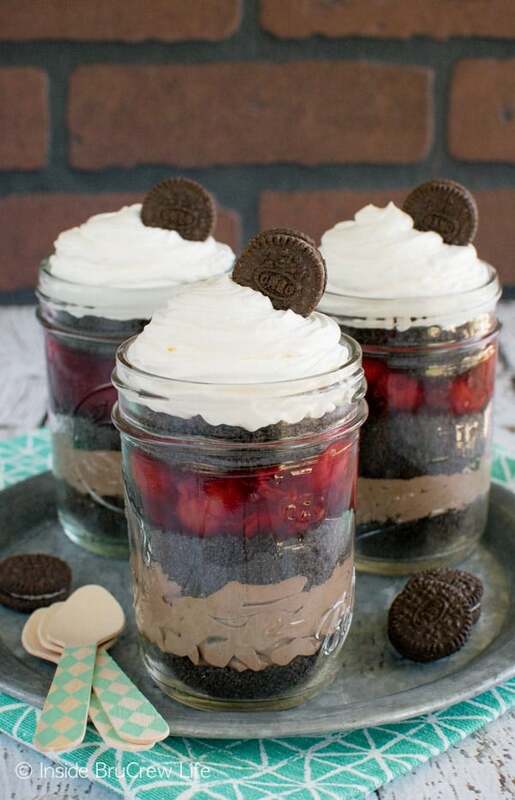 The base is made up of cream cheese and pie filling, and the mix-ins are marshmallows, cookie chunks, and fresh fruit. The way I see it, that’s a salad. Yes, a sweet dessert salad, but still a salad. Don’t try to argue with me. My mind is made up on this one. Wink, wink! I am so excited to partner with Lucky Leaf® again this year. Their pie filling is the only one I will buy anymore. 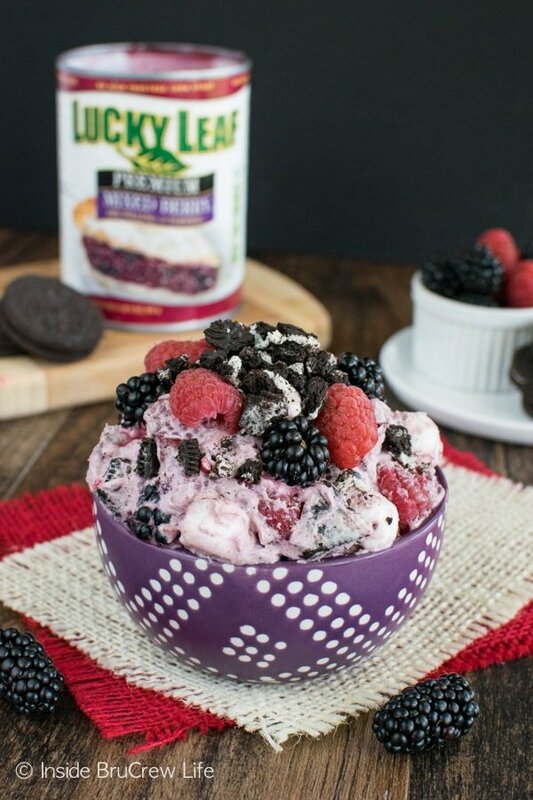 I always thought pie fillings were the same…until I had my first spoonful of Lucky Leaf pie filling. Wow! I was so surprised at the difference in quality. 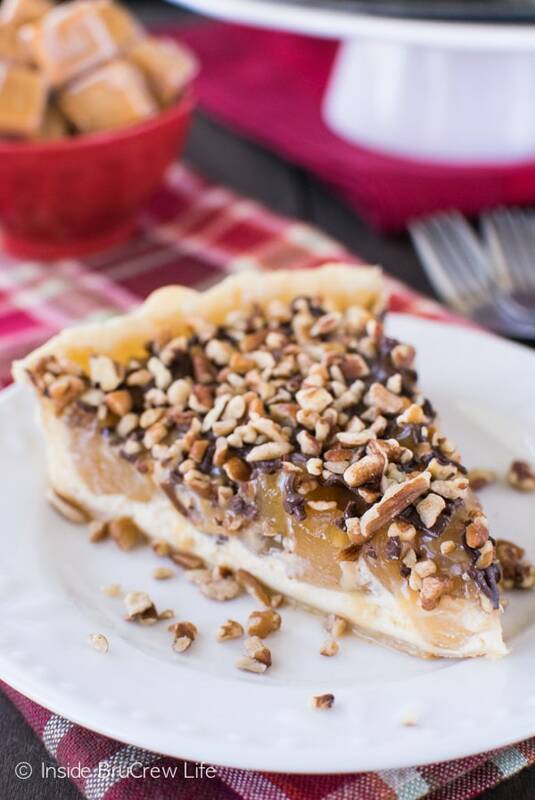 Lucky Leaf pie fillings are packed full of fruit, and they do not use high fructose corn syrup. Their simple delicious products make baking so easy. You can have it for breakfast in these Lemon Cheesecake Rolls, or you can have it in a layered Strawberry Mousse Cake. I love how versatile the pie filling is. 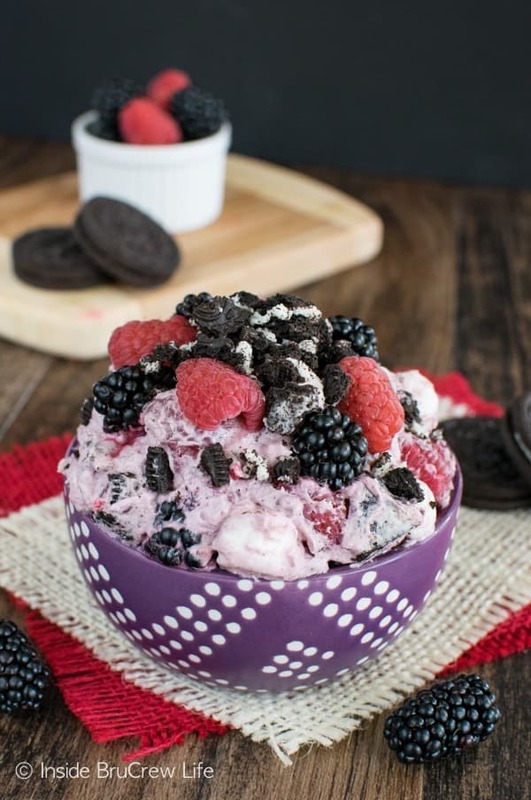 Since we are coming up on one last summer picnic hurrah this weekend, I thought mixing pie filling into this berry cookies and cream fluff salad sounded delicious and different. 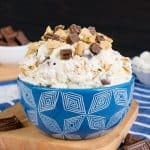 This dessert can be made in just a few minutes with just a few ingredients. Seriously, I think breaking the cookies into chunks took the longest time. Grab your kids and have them help you. Or drop the cookies in a big plastic bag and smack it a few times with a rolling pin. Whatever works. 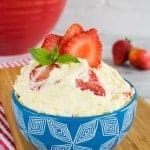 Beat the cream cheese and pie filling together first to create your salad base, and then fold in the Cool Whip gently. All that is left is to gently stir in the mix-ins and refrigerate it for at least an hour. You want the marshmallows and cookies to soften a bit. One word of warning: Do not stir this salad once everything has been mixed in and it has been refrigerated. Any stirring after the salad has been refrigerated will result in spreading the cookies out too much. Trust me! Make sure you keep this salad cold. Make the salad in a container that has a lid that closes tightly. Place it in a cooler with lots of ice packs all around it. I recommend using ice packs over ice because ice can carry bacteria, and it melts and gets into containers and food. Pack a serving spoon for each dish, plates, napkins, cups, and utensils. This will make eating so much easier. Bring a trash bag to contain all the leftovers and dirty dishes! Beat the cream cheese until creamy. Add the pie filling and beat again until smooth. Fold in the Cool Whip gently. Stir in the marshmallows, cookie chunks, and fruit gently. Chill covered in the refrigerator for 1-2 hours before serving. Makes about 6 cups. 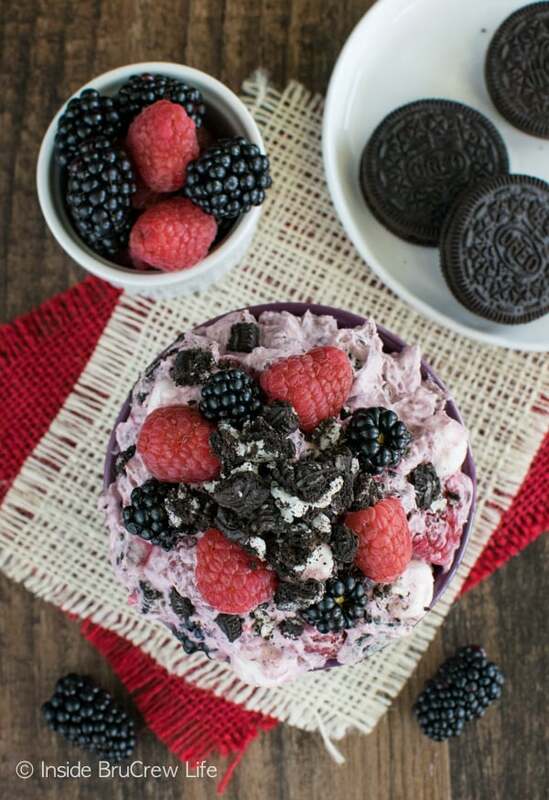 I love the idea of mixing the berry pie filling in with fresh berries too! What a perfect way to celebrate the end of summer! 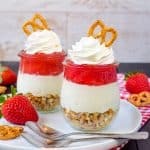 Kind of a fruity, cheesecake fluff you can eat with a spoon! Such pretty colors too! This salad sounds like a great way to enjoy pie filling. Thanks for including the food safety tips. A lot of people don’t realize how quickly cream cheese (even in frosting) can go bad. All those berries! This would make any picnic the best ever. Yum! This is my kind of salad!